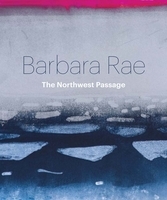 From the remote coastline of her native Scotland to the mountains of Andalucía, Barbara Rae captures what she sees in her sketchbooks, recording direct evocations of the landscapes that serve as her muse. Published here for the first time, these dynamic studies offer insight into the themes and motifs of Rae’s paintings and prints, but also stand alone as drawings with a sense of adventure and immediacy. 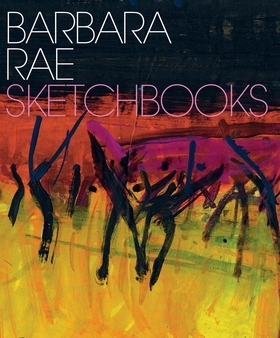 Richard Cork draws on interviews with the artist to examine how she sketches to connect with a subject, and Gareth Wardell provides a narrative for Rae’s particular obsessions. Following the recent publication of her prints, this book confirms the artist as one of the boldest in the contemporary scene, moved as much by emotion as by her senses to record the visible world.